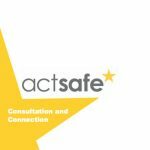 Actsafe has provided the following documents to help our audiences better understand our role, operations and the industries we serve. 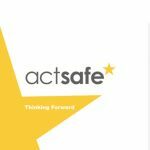 Wondering what the future holds for Actsafe? 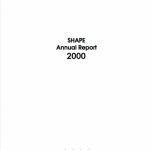 Read our 2018 – 2022 Strategic Business Plan for details. 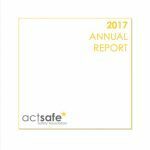 2017’s audit, operations, and reporting are covered in the Actsafe 2017 Annual Report. 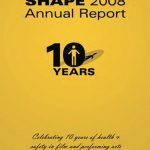 Have questions about the rules under which we operate? 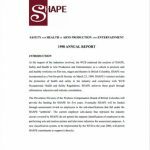 Read our current Bylaws. 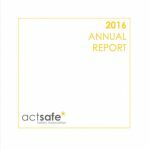 Actsafe’s Board has developed several policies. See Approved Board Policies for more information. 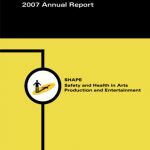 Why not check out Actsafe’s Market Penetration Survey Report, carried out by Sentis in April 2016.
motion picture, television or commercial production. For further information about Actsafe membership, please refer to Section 2 through 4 of our Bylaws. 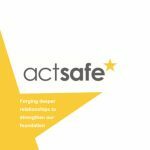 Actsafe Membership card (by request). 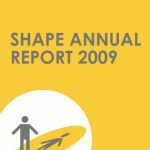 An invitation to and vote at the Annual General Meeting. Memberships must be renewed each calendar year. 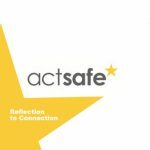 If you have further questions about Actsafe Membership, please contact us at membership@actsafe.ca or 604.733.4682.